On this page you have the mineral characteristics. The typical characteristics that are used in the process of mineral identification are colour, streak, transparency, lustre, habit, hardness, cleavage, fracture and specific gravity. Below is info about each one. Colour seems like a simple characteristic to use, particularly in the beginning before you get familiar with other characteristics. My warning is - don't trust the colour! 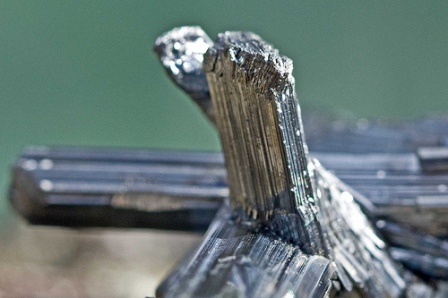 It may look simple but it's one of the trickiest mineral characteristics! While it is obvious that many minerals have the same colour (so you do need to use other characteristics too), it is also true that many minerals can come in very different colours. 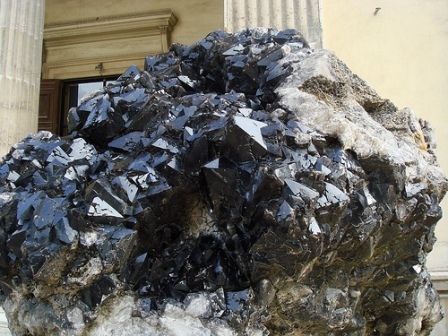 Quartz, for example, can be transparent, white, pink, purple, red, yellow, green, brown, grey and black. And that's only one example (even though one of the most extreme ones). Streak is the colour of the powder of the mineral. You can powder a mineral with a geological hammer, but unless it is a very hard mineral, a far better way is to scratch the mineral against a so-called streak plate, which basically is the same as the back-side of a porcelan tile. Streak is a much more reliable characteristic to use than the mineral colour. Transparency is another example on mineral characteristics that can not always be blindly trusted. 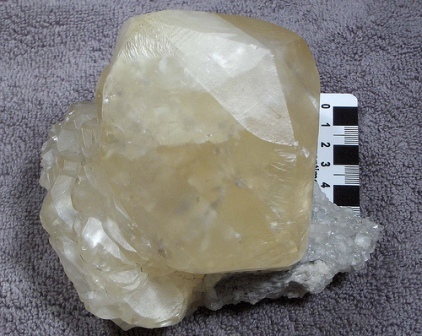 A quartz crystal for example, as already said, can be transparent, or have any other colour which cannot be seen through. 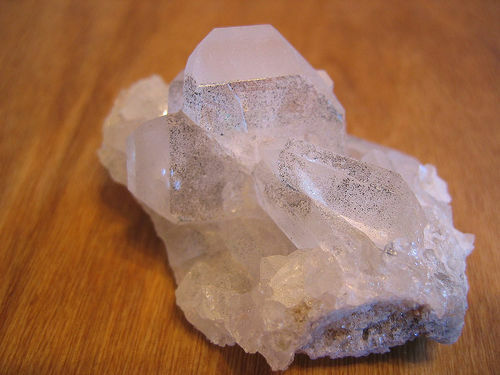 A mineral that cannot be seen through is said to be opaque. And a mineral which the light can pass through, but an object cannot be clearly seen through it is called transculent. This is basically half way between transparent and opaque. But in combination with other properties this is a reliable characteristic. Lustre is a mineral characteristics that desribes whether and how light is reflected off a surface of a mineral. The nature of the mineral surface and the amount of light that is absorbed determine lustre. 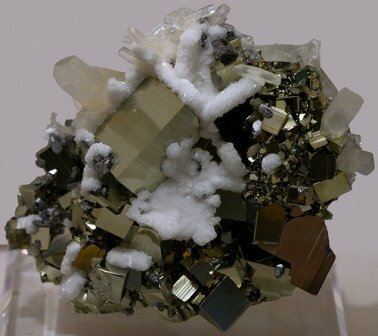 Lustre can be metallic (chalcopyrite), dull (hematite), greasy (halite), vitreous (quartz) or silky (gypsum). A mineral habit is the one of all mineral characteristics that should, and often is, considered first (I didn't start the list with it because it's only obvious for someone experienced). 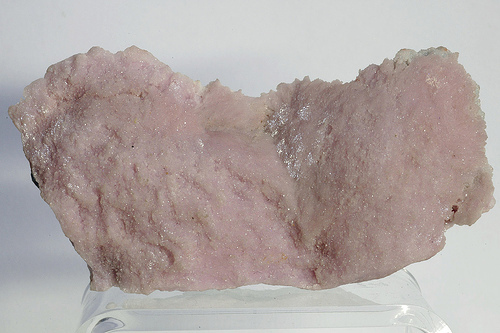 To identify minerals, it is very important to know which minerals grow crystals - not all do. Some are "massive"- they don't indicate any shape. Others can have acicular (needle-like), reniform (kidney-shaped masses), bladed, or dendritic (plant-like shape). 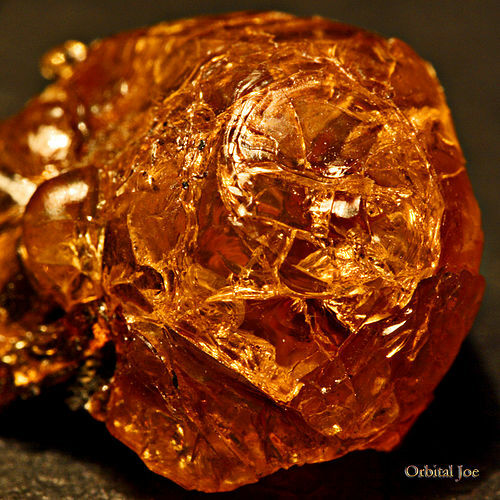 The minerals that do grow crystals, also grow different shapes. Crystals can be orthorhombic, prismatic, monoclinic, triclinic, cubic, tetragonal, or hexagonal. Don't let this to scare you off! It sounds complicated, but you don't need to learn them all. You will learn a few more common ones in practice - you will learn the hexagonal shape of quartz once you have seen it a few times, and you will learn the cubic crystals of pyrite, but this is all coming with experience and you don't need to get stressed about knowing them all when you get started. Yep, some minerals even grow twinning crystals - a symmetrical but non-parallel intergrowth of many crystals. You will learn them, there are not too many minerals that do that. One classic example is staurolite. To study mineral crystals closely enough, you may need a simple microscope or at least a hand lens. As opposed to weight, specific gravity is relative density - a mineral's weight compared to an equal volume of water. This can be measured by an instrument called jolly balance (there are other, more complicated instruments too), but in practice you can get an idea about specific gravity by hefting minerals in your hands and comparing which one "feels" heavier. Mineral hardness is one of the most useful mineral characteristics which, once you get used to it, is quite easy to measure. 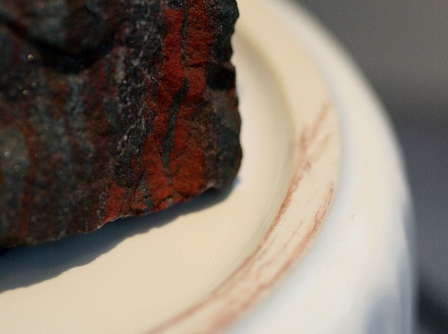 It refers to the mineral's resistance to being scratched - not its resistance to being broken. Experienced geologists use a scraper which gives them quite a good idea of a mineral's hardness. But there are easier, and more exact measures for the less experienced. 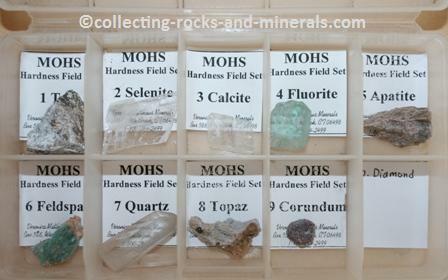 One way is to use Mohs' mineral hardness test, or Mohs' hardness minerals. You can also use a home-made mineral hardness kit, where coins have a hardness of 3, a knife blade has a hardness of 5 and a piece of glass has hardness of 6. Both cleavage and fracture refer to a mineral's resistance to be broken. Cleavage refers to a mineral breaking along weakness plains. Cleavage surfaces, while not perfectly smooth, are plain and not uneven. Cleavage can be perfect, distinct, indistinct, or none. Fracture is seen when you break a mineral and the broken surface is uneven. While most minerals will both fracture and cleave, fracturing is more common. Fracture can be splintery, hackly, conchoidal or uneven. You can test cleavage and fracture using a proper geological hammer or different chisels.